Use these questions to see how much you really know about rodents. 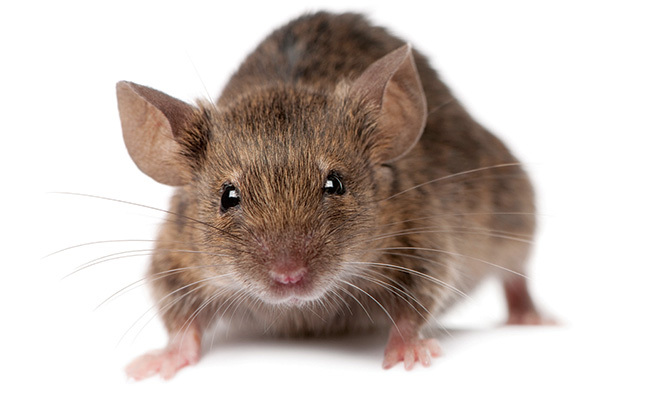 Questions for this rodent test were contributed by: Dr. Gary Bennett; Judy Black, BCE; Michael Broder; Doug Foster: Dr. Austin Frishman, BCE-Emeritus; Paul Hardy; Frank Meek, BCE; Dr. Faith Oi; Pete Schopen; Joe Sheffield; and Dr. Stephen Vantassel, CWCP, ACP.